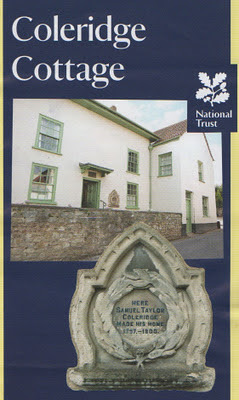 I recently visited the cottage in Nether Stowey, Somerset, where the poet Coleridge lived between 1797 and 1800. He was not born there and three years is not very long to make a place significant. But it was from there that he developed his collaboration with Wordsworth on the groundbreaking collection Lyrical Ballads and where he wrote many of his most significant poems. How should such places be conserved and maintained? 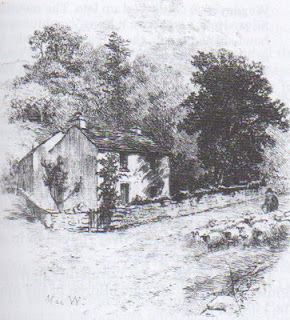 Following his brief residence at nearby Alfoxden to be near Coleridge, Wordsworth moved back to his native Lake District to the similarly iconic Dove Cottage. In spite of its being a hive for tourists seeking literary honey, in spite of its bookshop and its contextualistion as a place of pilgrimage, there is a sense of the lives of William and Dorothy when they lived there. 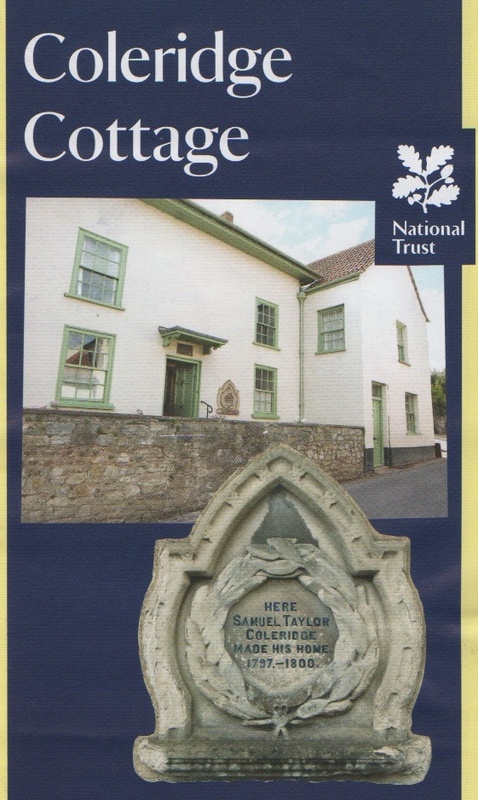 The cottage at Nether Stowey seems, in contrast, empty of the presence of Coleridge. 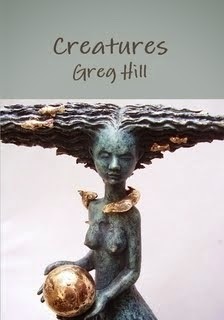 It has recently been renovated by the National Trust so perhaps the newness of its atmosphere contributes to this. The cottage has also been extended since 1800 and has since had other uses while Dove Cottage has remained comparatively intact. In the absence of very many Coleridgean artefacts in the cottage apart from an inkstand, attempts have been made to recreate the settings of some of the poems. In the living room a crade has been placed by the flickering fireplace, and a writing desk in the corner gestures to the composition of ‘Frost at Midnight’ where his child “slumbers peacefully” in the cradle while the poet is carried back to his own childhood by the flickering flame in the hearth. In the garden a ‘lime tree bower’ has been created to represent the poem ‘This Lime Tree Bower My Prison’ and ferns planted next to it, presumably to echo those referred to in the poem. Representation rather than recreation was perhaps all that was possible in this location. It is one way of exhibiting a place that remains significant in memory rather than as a manifestation of what is remembered. The poems represented in the examples given above can be revisited in a room containing editions of the poet’s work and recorded examples of some of them. Other parts of the cottage, such as the kitchen, represent the way of life of the period as much as that of the poet and his family, though some emphasis is put in the interpretational material on the role of the poet’s long-suffering wife Sara in the family’s domestic arrangements. One aspect of the poet’s life is represented obliquely in the swathes of large opium-style poppies in the garden, surely creating (rather than re-creating) a flowery hinterland on the borders between irony and a tasteless joke. Never was the poet’s distinction between ‘fancy’ and ‘imagination’ better represented, if not in intention, then in representational fact.